I have a really oily T-zone—which isn't a surprise since I have a combination skin type and I live in humid Manila. 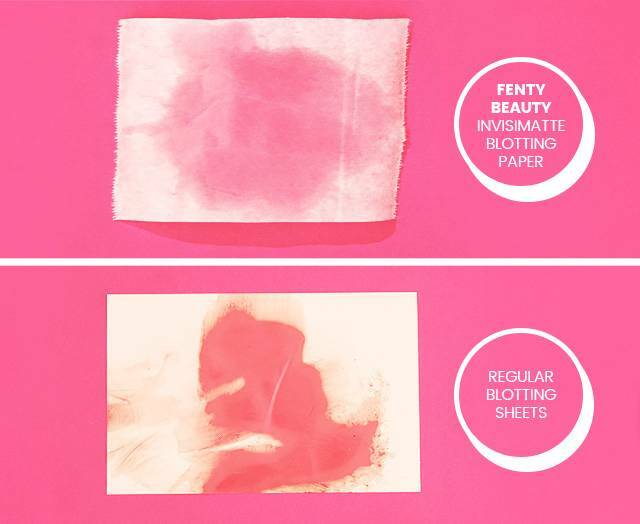 I go through two to three blotting sheets every day just to avoid a shiny forehead and nose. 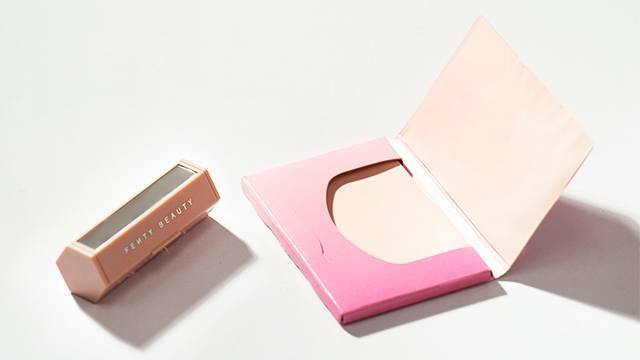 So when Fenty (Yes, that Fenty) released the super chic-looking Invisimatte Blotting Paper, I wondered how they would fare against a regular pack of blotting sheets from the drugstore. 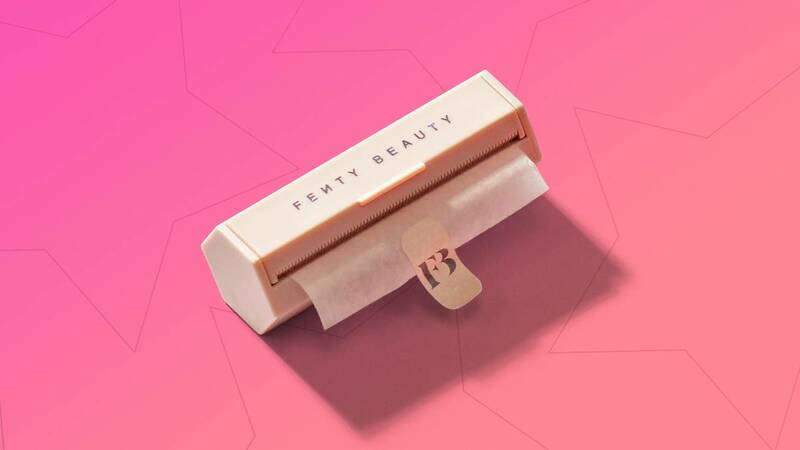 Hands down, the packaging of this is b-e-a-u-t-i-f-u-l. It's something I would PROUDLY take out of my purse and use. It absorbs the shine well, too! However, the sheets are thin, flimsy, and hard to cut out of the tube—I ripped two by accident. This has been my go-to since high school because I like the fruity scent and the fact that it never breaks—the material is so ~flexible~!